Rendered in Blender's Cycles. Composited in After Effects. 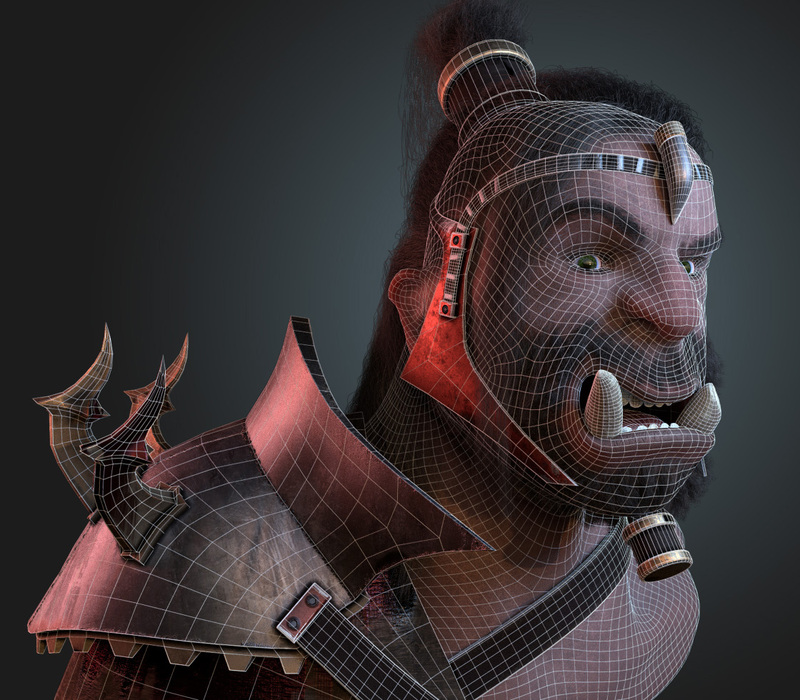 This Maya rig requires no complex plugins allowing for simple and smooth collaboration.